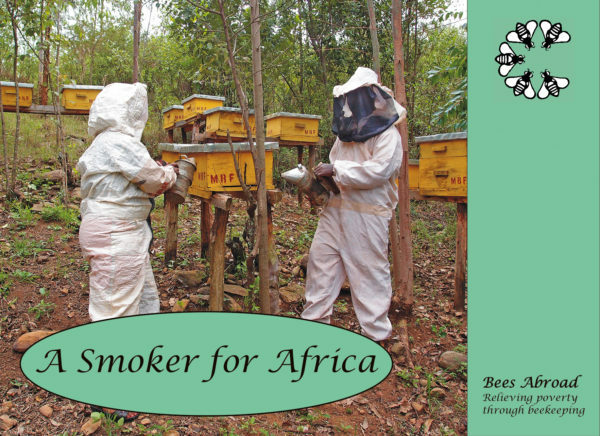 A gift of £5 will buy a smoker for a beekeeper. 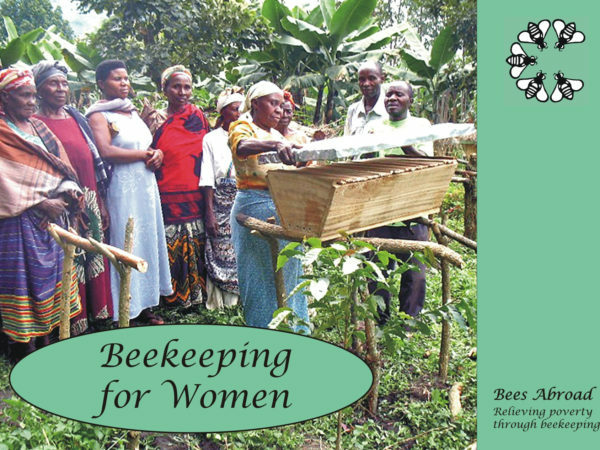 An important piece of equipment to calm the bees. 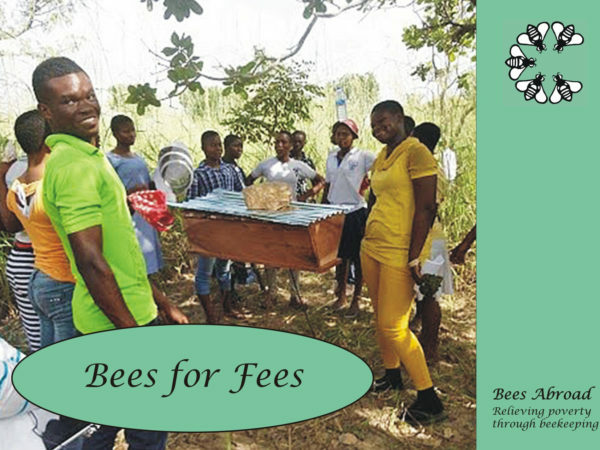 A gift of £5 will by a smoker for a beekeeper. 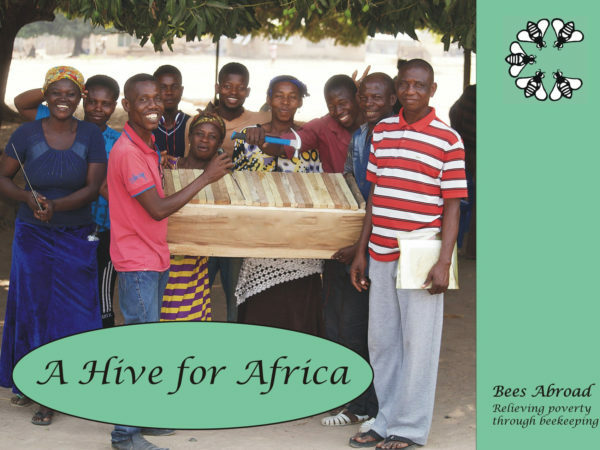 An important piece of equipment to calm the African bees. One gift card and envelope will be sent by 2nd Class post within the UK.